I also love supporting Aussies: Aussie authors, Aussie brands, Aussie actors, Tim Tams. Why is it important to support our home-grown creatives (and delicacies)? (By the way, I include beauty brands in that creatives list — there is nothing more creative than a killer face mask.) It’s so they can keep on creating! So that we can continue to develop our unique voice and celebrate diversity! So Aussie businesses can flourish! And so we can build a creative culture that supports the arts and local products! Yay! So today, I’m rounding up the 5 Aussie authors you need to read. Trust me, you need to read them. You may have read a Tim Winton novel as part of the English curriculum at school (I did not and was very upset about it), but I’m telling you to not read Tim Winton for your own pleasure is to deprive yourself of all kinds of wonderful. He is a national living treasure (it was quoted on Wikipedia so it MUST be true). His stories are powerful. Picking one for 'my pick' was tough as I love so many of his books. He has a poetic way of writing and somehow captures the spirit of people and places in words. You have to try a Tim Winton book, at least once. It'd be un-Austrayan of you not to. 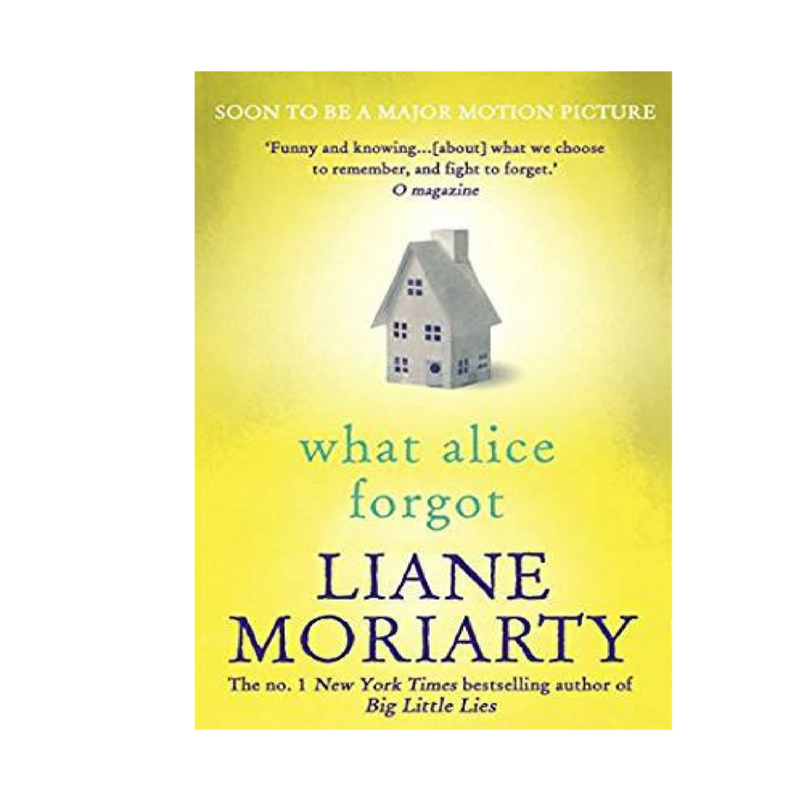 Um, I don’t know if you’ve realised but I love Liane Moriarty. She’s written seven books, one has been turned into a TV show with Reese Witherspoon and Nicole Kidman, and two have been optioned for movies. Could she be any more amazing? Uh, no. This year she is releasing a new book, Nine Perfect Strangers, and Business Chicks are holding an event with her in September. That's when I’ll be... IN ITALY! (I’m devastated, you guys.) But please go in my honour and report back. Hannah Kent published her first book, Burial Rites, in 2013 when she was 28 years old. It has won, and been shortlisted, for a list of awards as long as my 'Want to Read' book list (that’s reeeeaaally long by the way). Burial Rites tells the story of Iceland's last beheading. It's based on real-life events and such an interesting book — the perfect book club book. Kent raises some interesting themes about women, society, and death. The way she came to write the book is a story in itself too. I strongly recommend you support the young Aussie author — STRONGLY recommend it (the capitalisation signifies the large amount of peer pressure I’m trying to get from my keyboard to your brain). The Rosie Project is a LOL book. Meaning: it will literally make you laugh out loud. (Or if you go by my Nanna's interpretation of LOL: it's a 'Lots Of Love' book. Both work.) I read it before I even knew Graeme Simsion was an Aussie, so imagine my delight when I discovered he was! I love the way he portrays Asperger Syndrome as a gift, rather than a disability. I loved this book, and even though I can't see who you are, I'm going to take a wild stab in the dark and say you will too. I know this may seem a bit old, but I'm shocked at the number of people who haven't read Looking For Alibrandi (or Saving Francesca for that matter). I feel it is a must for all Aussie girls/teenagers/women. You're doing yourself a grave injustice by not reading her books. Melina Marchetta is an Aussie teacher-turned-author, and according to her blog, she is currently working on a new novel that is set to be released March 2019. As I wrote this, I was disappointed in myself about the lack of books I’ve read by Indigenous Australia authors. I’m going to add some to my list. Let me know if there are any you'd recommend!